Heading to Alaska – let me help you with the hardest part, packing! 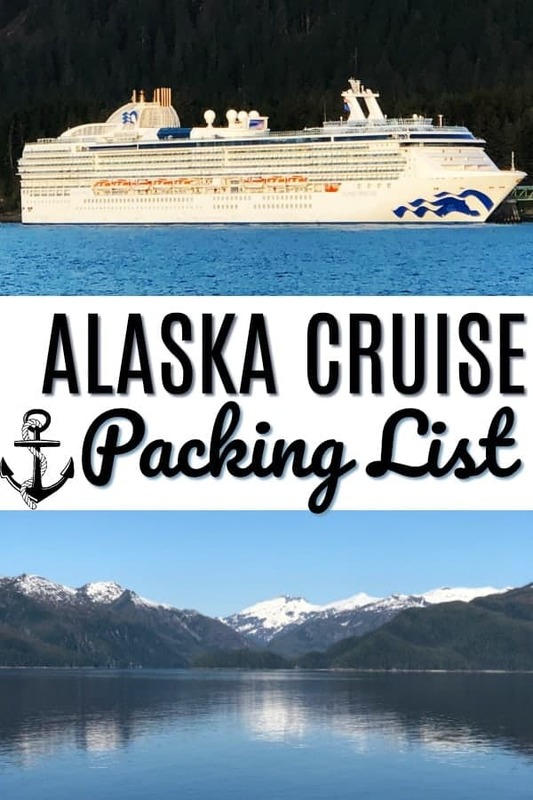 My Alaska Cruise Packing List will take that stress off of your shoulders so you can get ready for the trip of a lifetime! This post is sponsored by Princess Cruise Line, but all opinions are 100% my own! If Alaska is on your bucket list, it is time to fill that bucket up and plan your Alaskan Cruise! Glaciers, wildlife, outdoor activity, and an amazing ship rounds out a recipe for the perfect vacation. I am incredibly fortunate to have partnered with Princess Cruises not once, not twice, but three times! My husband and I went to Alaska a few years back (leaving and returning from Seattle) and again this past May with my sister (departed from Vancouver, BC and returned to Anchorage, AK). While we have taken a number of cruises, packing for these trips can be a bit of a challenge. When we searched the internet for “How to Pack for an Alaskan Cruise”, all we could find was that we should dress in layers. While that was good advice – we needed a more comprehensive list. While we were in Alaska we started a list of what we had, what we wore and what we wish we had brought. All in all, we packed pretty well, but we wished we had brought some more jeans and some more long sleeved top options. Keep in mind when you are reading this post and packing for your trip, that we went mid-May. Factor in if you are going more mid-summer, the weather is warmer and you will want to adapt the list. What was most surprising to me was the variation of weather. There were some days I was literally in a tank top and others I had on a hat and gloves. So this is one of those trips you will probably use your airline bag weight limit! This was the advice I saw on everything I would read, but wasn’t sure exactly what that meant – basically what it means is that you want a protective layer, a warm layer and a comfort layer. For my excursions, I basically lived in black fleece lined leggings. These kept me super warm and were great for the more active excursions that we did. I usually wore a tank top with a long sleeved top over it and my jacket (see below regarding jackets) worked really well! I brought the Best Jacket Ever! I am telling you, if you purchase anything for this trip, you should buy a good jacket. My first trip, I took 2 different jackets, but this time, literally a week before I left, I found the bomb of all jackets. This jacket was all I needed. It had it all! We did need to use our hat and gloves on a few occasions. But that was okay because I had my super cute messy bun beanie hat (which I bought for this trip and couldn’t wait to wear) and it comes it about a million different colors! Depending on your ship, you may not see your checked luggage until close to dinner time. Pack a change of clothes, bathing suit and other essentials in your carry on. I get asked all the time what the dress is for the evenings. Princess Cruise Line (and most) have 2 formal nights and the rest are pretty casual. For the formal nights, passengers will be dressed all over the board – you will see tuxedos and gowns and others will be wearing shorts and sandals. On the formal nights, we saw the majority of the people dressing in Saturday night party attire – men nicer pants and sport coat, women dresses, skirts or nice pants. For the most part, I wore a cute pair of nicer denim jeans (usually black or colored) with a nicer top and wedge sandals. Again….be comfortable and wear what makes your happy! It is really cool at night, so be sure to bring a sweater or jacket that you can throw on. Women, you may also want a small clutch or handbag – not much to carry, so it doesn’t need to be big, but nice to throw lipstick, room key, etc. This is a must have! Bottom line, it rains in Alaska so be prepared. I would recommend a rain jacket that packs down and stows in the pocket. (this is the one I brought). The stow away jacket is great to throw into your daypack just in case. Everyone who travels with me knows that photos are going to happen. I typically get eye rolls and a reluctant smile, but let’s be honest, when all is said and done, you really only have your memories (and your photos!) However, every time I get home there are great pictures of my friends or family, minus one thing….ME! Well now….problem solved – enter the selfie stick. But wait, there is more! The Smove has taken the selfie stick to the next level! This is the mack daddy of selfie sticks and you need one! It’s a smartphone stabilizer that doubles as a charger for your phone of any size, it has automated 360 degree panorama shots, auto face follow video recording, full rotational control for maximum stabilization, tripod and extension adapter mount. Easily portable, fits in your pocket and the best part….now YOU can be in your family pictures too! There are a few items that I never leave town without. 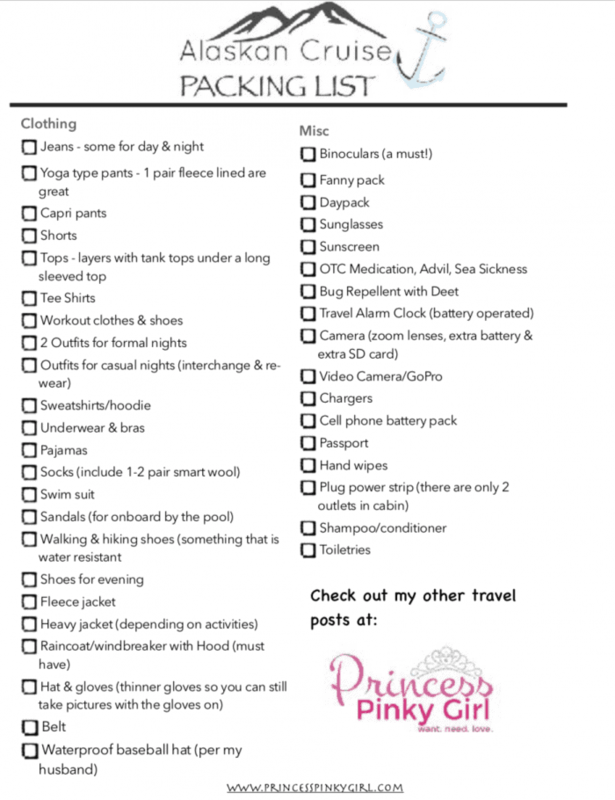 These are not specific for your Alaska Cruise, but something you will want to bring on every trip! Multi USB Charger – this has saved me on many trips. You can charge multiple devices at one time. By the end of my day my phone and extra battery pack were dead to the world. With only one outlet in our cabin, we could charge both of our phones, two battery packs and my iPad all at the same time. I do not leave home without this! Cell Phone Battery Pack – this is a great one. I love that there are two ports (you can charge 2 phones at one time) and it can charge an iPhone up to 7 times on one charge! Yeti Coffee Mug – So this may not be a “must bring”, but I was super happy I had it! It was particularly nice to order coffee in the mornings and have it delivered to our room as our wake up call. But, the cups were super small and I LIKE my big coffee mug. 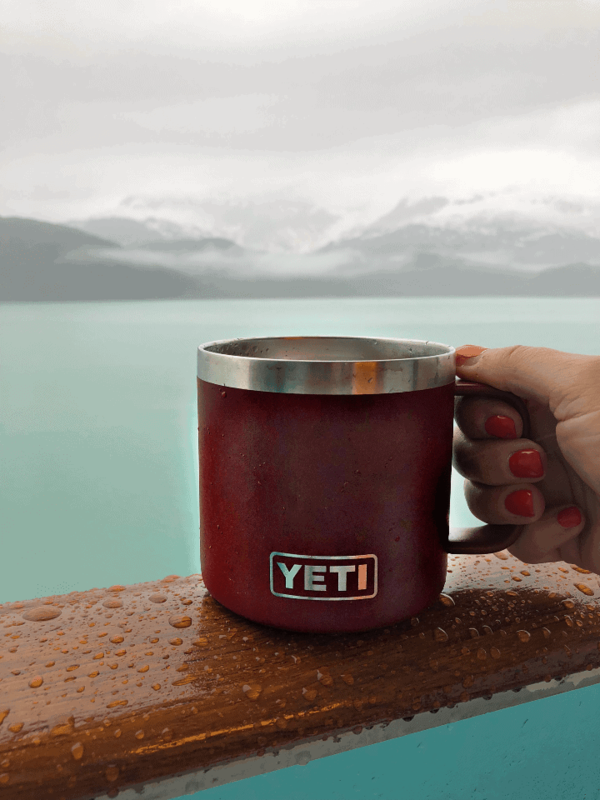 However, extra bonus for my Yeti Coffee mug because it would keep my coffee warm while I sat out of the balcony looking at the beautiful sites! This could possibly have been the one item I couldn’t have lived without! Forgot a hat, lost a glove, need a fleece – don’t buy this on the ship. Right when you arrive at any port there are TONS of souvenir shops with very reasonably priced essentials – and a bonus – they all say ALASKA on it – souvenir!!! 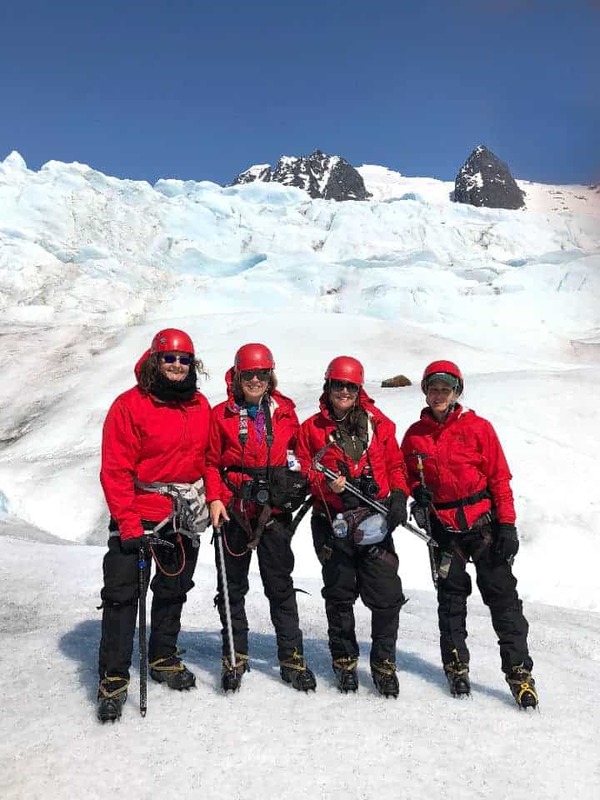 Going to Alaska and wondering what to do there – Check out this post on which excursions to book in Alaska! Looking for some more cruise packing ideas? 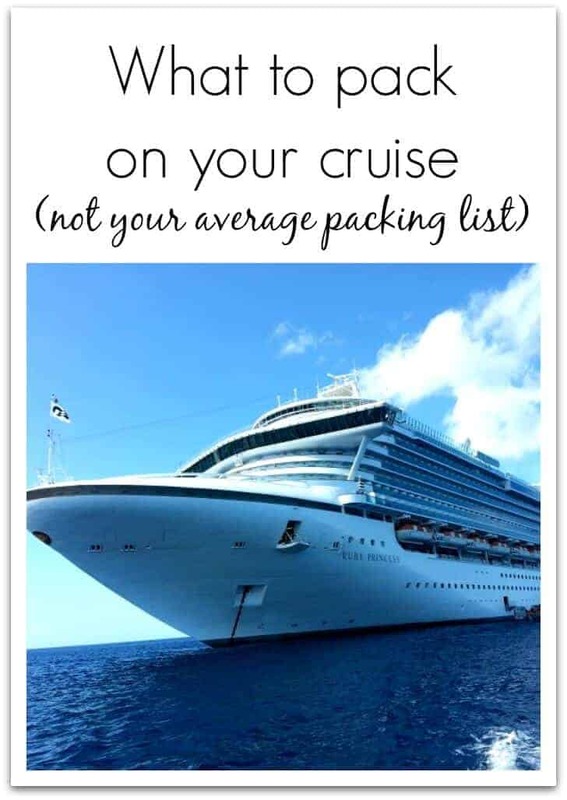 Check out my other post on Not Your Average Cruise Packing List – this goes beyond your clothing and toiletries with some other must bring essentials! 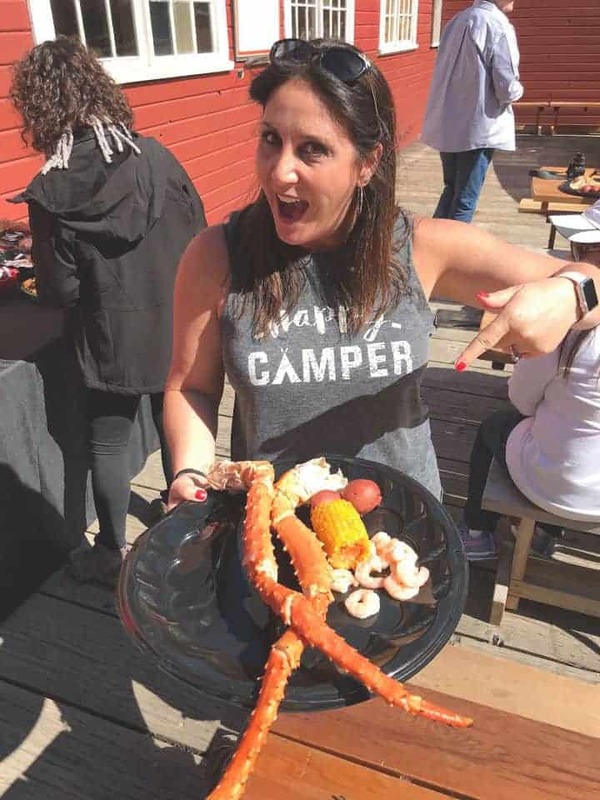 Stay tuned for more on my trip to Alaska, including – ship review, excursion tips, things to do on the ship with kids and some other inspirational recipes and DIY ideas that I brought home with me!! 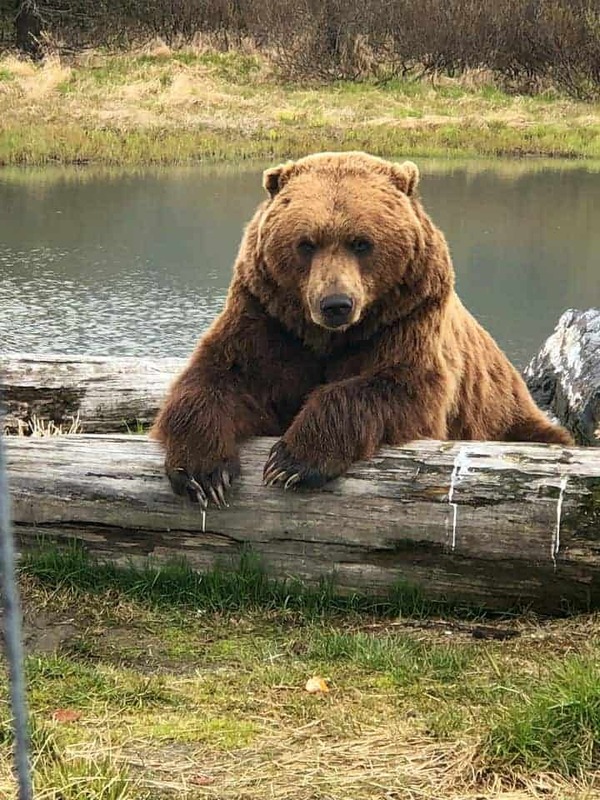 Click here to see all of my Alaska posts and here to check out my pictures from my trip on Instagram! Wow, nice! Wonderful list, and it’s so sweet and helpful in the way you explained the reasons for each. Look. Like you had a fun trip. Now I am about to head over to view more vacation pictures. My husband and I are leaving in 10 days. I was wondering if the Northface 3 in 1 jacket will be adequate for our excursions or do we also need additional rain gear? We are getting excited. Your photos are beautiful!! 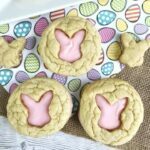 Such great tips – the layers are definitely key! The weather can change quickly! Organization Stations That Will Keep Your Family ORGANIZED! 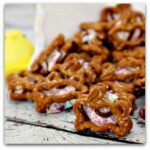 Adult DIY Projects I Want to Try! !